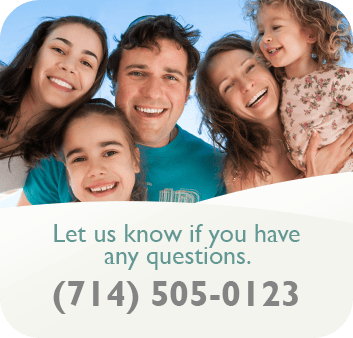 Why Would I Need A Root Canal (Endodontic Treatment)? Root canal therapy is needed when the nerve of a tooth is affected by decay, infection or inflammation. This simple treatment can save your natural teeth and prevent the need of dental implants or bridges. At the center of your tooth is pulp. Infection of the pulp can be caused by trauma to the tooth, deep decay, cracks and chips, or repeated dental procedures. Typical symptoms of an inflamed nerve include sensitivity to hot, cold and percussion. Success for this type of treatment occurs in more than 90% of cases. If your tooth is not amenable to endodontic treatment or the chance of success is unfavorable, you will be informed at the time of your consultation or when a complication becomes evident during or after treatment. The doctor performing the root canal removes the inflamed or infected pulp, carefully cleans and shapes the inside of the canal then fills and seals the space. Afterwards, a crown or other restoration is placed on the tooth to protect and restore it to full function. Following the restoration, the tooth continues to function like any other tooth. Many root canal procedures are performed to relieve the pain of toothaches caused by the pulp inflammation or infection. With modern techniques and anesthetics, most patients report complete comfort during the procedure. Any discomfort afterward is usually mild, last a short period of time and can be relieved with over-the-counter or prescription medications.